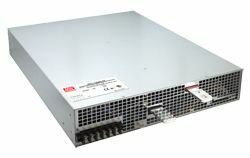 As more and more high power requirement industrial applications are unveiled to the market, the demand for power supplies capable of reliably working in harsh environments has gradually grown. 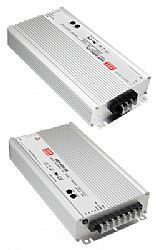 In order to meet this need, MEAN WELL introduces the 600W power supply – HEP-600 series, and the charger unit – HEP-600C series, specifically designed for working in harsh environments. 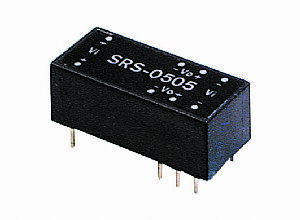 These two series employ the latest high efficiency circuit design so that the working efficiency is up to 96% for HEP-600 and 95.5% for HEP-600C. Under free air convection cooling, they can operate at the ambient temperature between -40C and +70C. The unit body is an aluminum case, and the interior is filled with heat conducting silicone so that HEP-600 and HEP-600C can reliably work in a high temperature, highly humid, highly dusty, and high vibration (withstand 5G vibration) harsh environment. 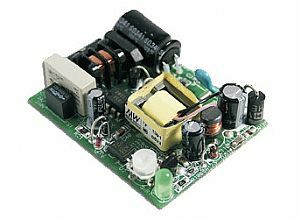 HEP-600 and HEP-600C both accept full range 90~264VAC input. 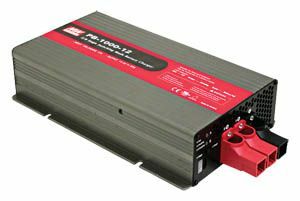 HEP-600 provides nine models with different DC voltage between 12V and 54V; HEP-600C, with 3 stage charging curve, provides 14.4V, 28.8V and 57.6V, the three different voltages lead-acid batteries often adopt as charging voltage. Other functions and characteristics include over current protection (HEP-600, constant current limiting mode), short circuit protection, over voltage protection, over temperature protection, built-in 5V standby power, built-in remote ON/OFF control, no load power consumption.